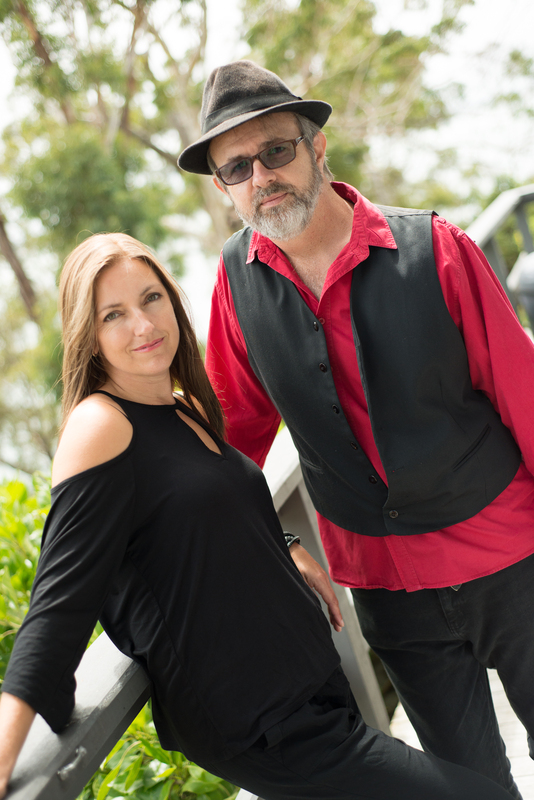 Come and join Greg and Belinda for an acoustic evening and hear all your old favourites from way back then right up til just about now. 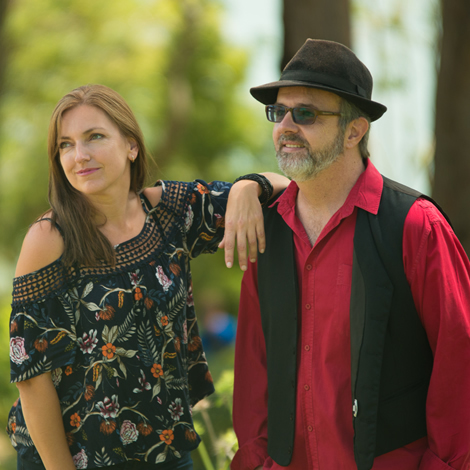 With over 40 years in the music business between them, Greg and Belinda have what it takes to deliver a quality performance every time, with an endless repertoire and just a whole lot of fun. Have a look below to see the great artists you can expect to hear being covered at a venue near you by The HitPit.